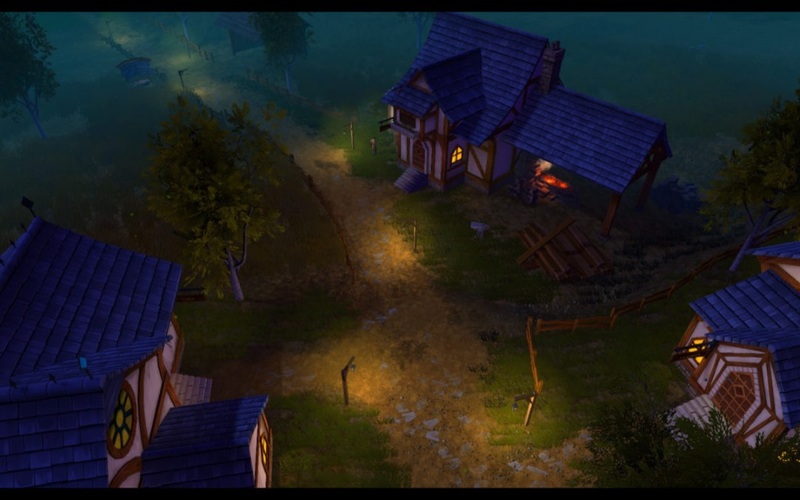 With Neverwinter bringing the Ravenloft update to Xbox One and PlayStation 4, we have once more teamed up with our friends at Perfect World and Cryptic Studios to bring you the chance for a fresh mount to your stables. 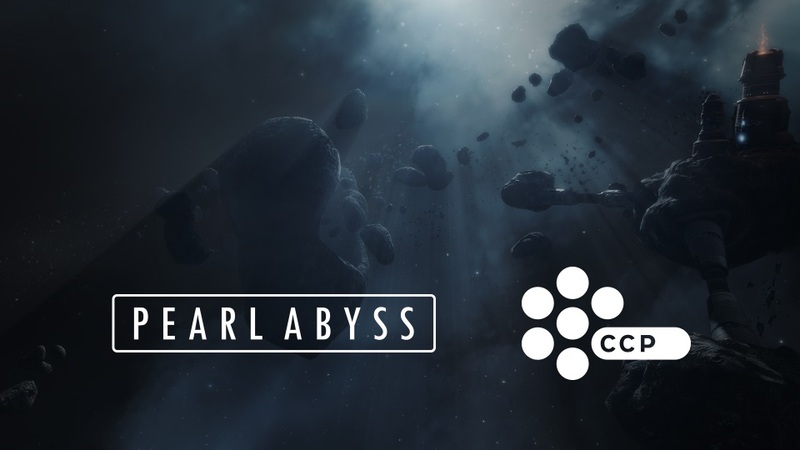 Black Desert Online developer Pearl Abyss has announced that it will acquire CCP Games, the creator of EVE Online, integrating the company’s extensive development and publishing expertise into Pearl Abyss’ operations. 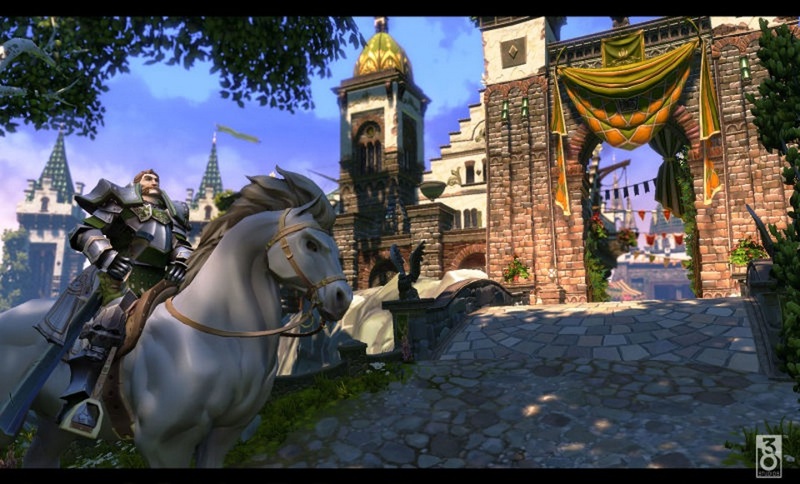 THQ Nordic announced this week that the acquisition of the intellectual property Kingdoms of Amalur has been finalized with 38 Studios LLC – including the acquisition of the Amalur, based on the abandoned MMORPG project Copernicus. 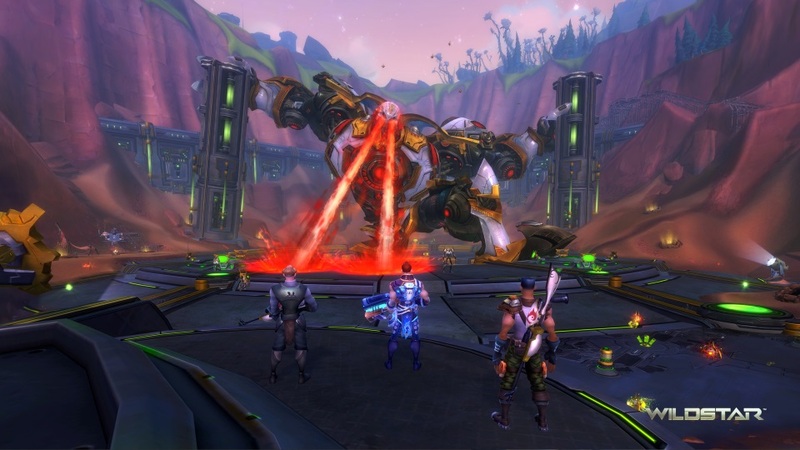 Originally reported in a Kotaku article today, comes the sad news of another MMO beginning the process of closing both a game and it’s accompanying studio – in the form of WildStar and NCSOFT’s Carbine Studios. 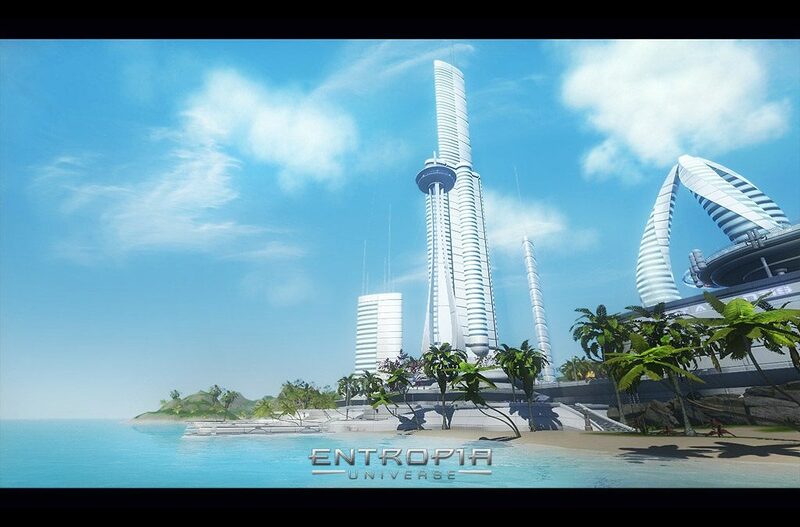 Recently, we had the opportunity to interview MindARK CEO Henrik Jerkrot in time with the 15th anniversary of their cluster of MMOs published under a single banner as Entropia Universe. As we’ve not covered this alternative method of playing MMOs before, we started off with a basic question. A year ago, we sat down with the Legends of Aria team to discuss their fledgling MMO that had then just changed its name from Shards Online and reimagined some of their core gameplay – now Jean sees where the title is, a year later.